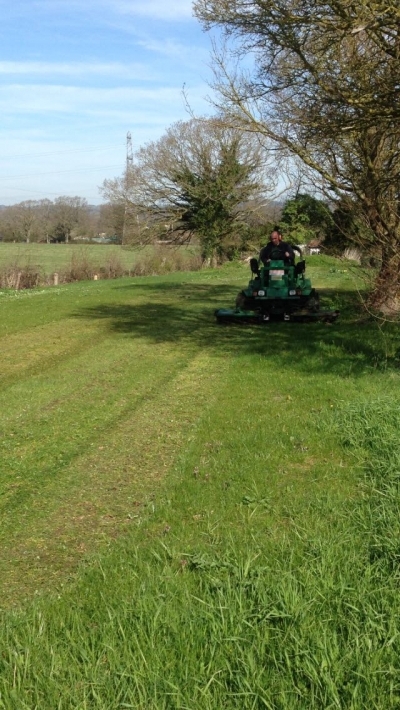 Sussex Garden Maintenance is a garden maintenance company offering wide area mowing and turf laying service covering the Sussex, Surrey and London area. 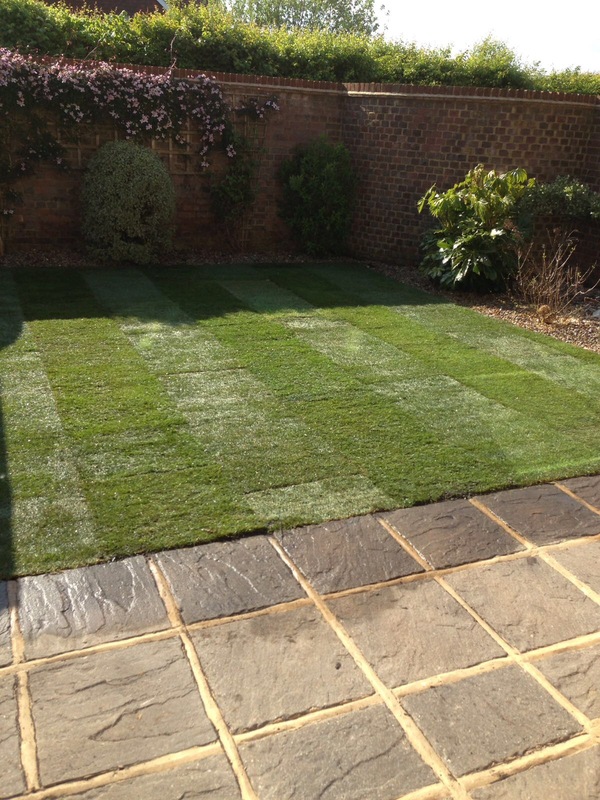 We operate within Brighton, Lewes, Worthing, Haywards Heath, Crawley, Sussex and Surrey. Our turf laying service is available for both small and large gardens between 10-3000m2. 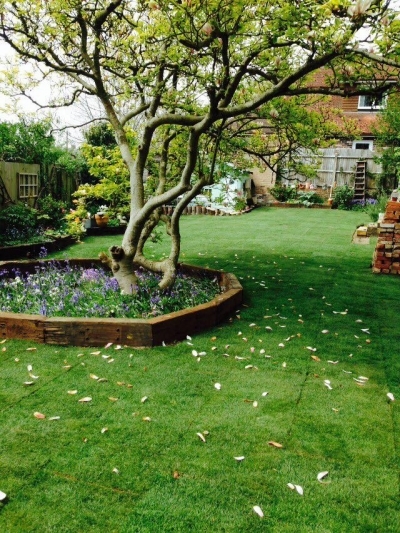 We also offer a lawn renovation service and program for older lawned areas. 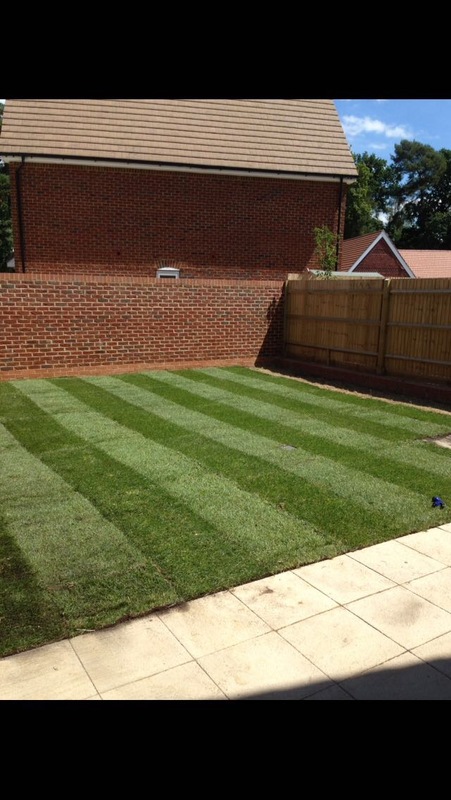 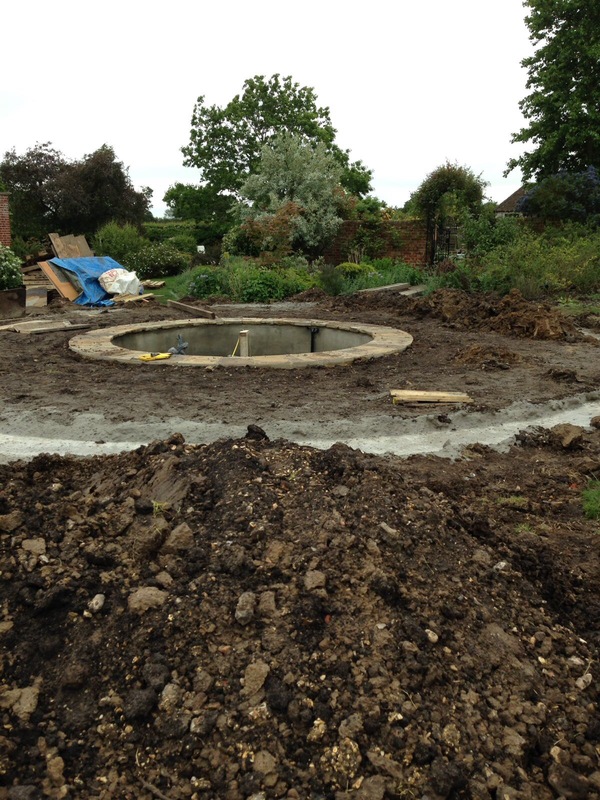 Our services can be tailored to your own specific needs depending on the work you need undertaken. 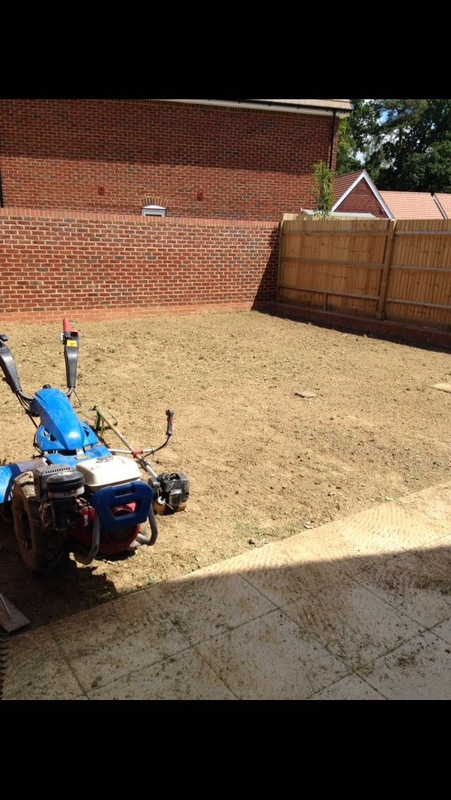 We operate an extensive selection of modern commercial specification machinery to provide a professional job at all times and take pride in the work that we undertake for each and every customer.